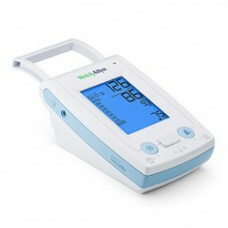 Blood Pressure is a very common piece of Medical Equipment used by Doctors, Nurses, Caregivers and all Medical Professionals for determining the pressure of the blood in the circulatory system. 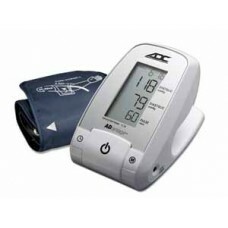 There are a lot of different types of Blood Pressure units from a lot of different manufacturers in a wide range of prices. 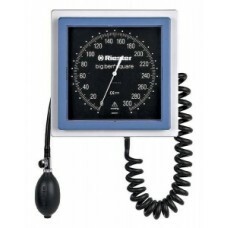 A versatile palm style aneroid sphygmomanometer that combines precision crafted performance with rug.. 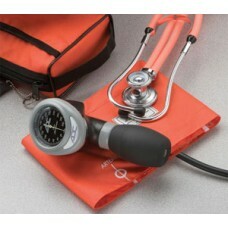 PRO'S COMBO III PALM The ADC 788 does not include a stethoscope. 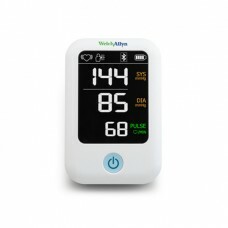 If you need one, please order..
24-Hour ambulatory blood pressure monitoring for diagnosis and treatment of hypertensive patientsThe.. 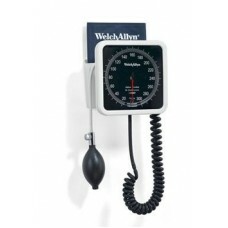 Desk models Velcro cuff, adult,147,2 mm, 2 tubesbig ben square – four well thought-out options.. 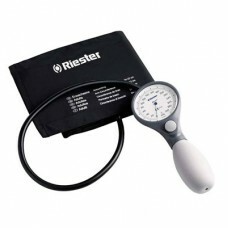 The ri-san® high-quality, palm-style sphygmomanometer is the embodiment of ergonomic design. 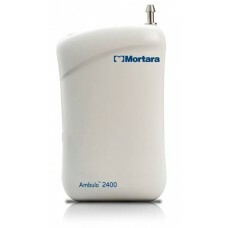 The air.. 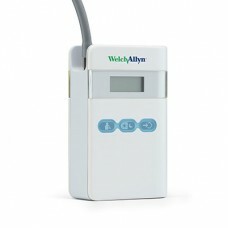 The Welch Allyn ABPM 7100 is an easy-to-use 24-hour ambulatory blood pressure monitor that is desi.. 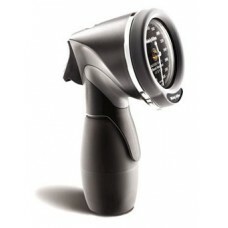 This integrated-style gauge and one tube adapter plug directly into the integrated port of a FlexiPo..
With gear-free DuraShock™ technology, you can count on the DS58 aneroid to remain in calibration lon.. 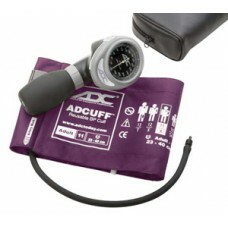 Maintain accurate blood pressure readings with lower lifetime cost with gear-free DuraShock™ technol..
Great looks and certified accuracy. 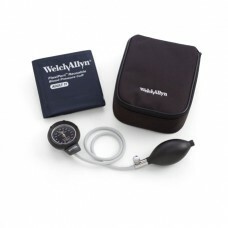 Features Certified accurate to ±3 mmHg Mercury-free and .. 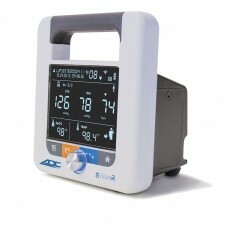 Accurate, reliable, connected blood pressure readings in the palm of your hand. 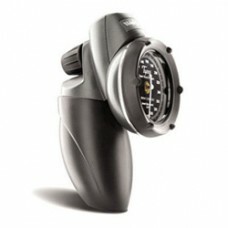 Small, handheld d.. 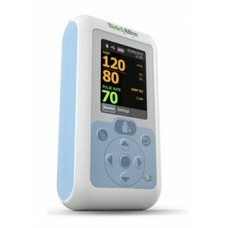 The world's first digital mercury sphyg with auto measurement option makes transitioning to a 21st..